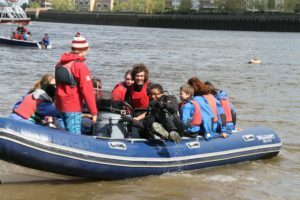 We are passionate about helping young people to succeed and we offer fantastic opportunities for young people between 16 to 18 years of age to kick start their careers in water sports and coaching. We deliver training to gain internationally recognised qualifications plus an apprenticeship salary in a supportive, inclusive environment. 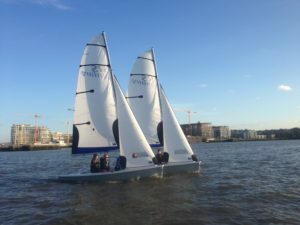 The AHOY Centre is a water sports based charity in Deptford offering opportunities and building life skills through sailing, power boating and rowing. 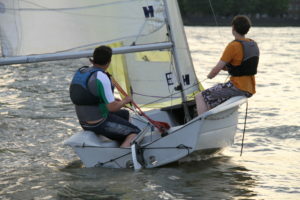 Working with disadvantaged and disabled people, we bring people together from many walks of life to work as a community. Our apprenticeship provides a “stepping stone” to finding employment: building self-esteem, confidence & the necessary, transferable skills that are vital to finding employment. We are now in the 5th year of delivering this programme and we currently have a 100% employment success rate for all those participants who completed their twelve months here – something we are very proud of!. 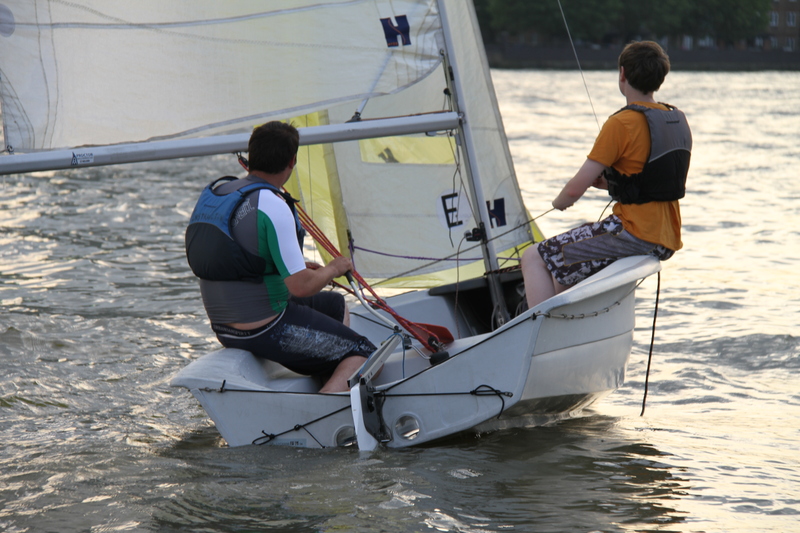 The prospect to gain a Level 2 NVQ in Activity Leadership, NCFE Certificate in Outdoor Activity, National Governing Body awards in Sailing, Rowing and Powerboating can be yours resulting in a potential full-time or freelance career in a number of industries. What Information, Advice and Guidance (IAG) can I expect at The AHOY Centre? Information Advice and Guidance staff. Your IAG STAFF will mentor you through your time at The AHOY Centre through regular input in your course and also 1:1 support where needed. Impartial and unbiased advice on the courses we provide. Information regarding the qualifications and career paths that our programmes offer. Guidance and support when you are facing personal difficulties. Referrals to other quality learning providers if our courses are not suitable for you, or we cannot meet all your needs. 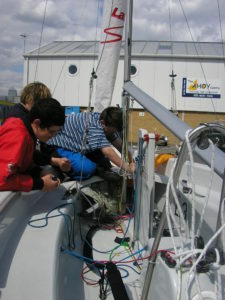 Assessment to make sure the course level is right for you. Access to employability support, helping you with CV writing, application forms, interview tips and your personal skills. Access to advice on progression into work or further learning. On some of our courses, we will help you access work placements. You will get free access to the Internet for job hunting. Your meetings with your Tutor and IAG Adviser will remain confidential. We will actively promote Equal Opportunities and Diversity. We will welcome the opportunity to receive your feedback on the quality of our service to you. We will actively strive to improve our services based on your feedback and our own Quality Improvement measures. In addition to the above we also offer Employer/Training provider engagement and we currently engage with over twenty local and national employers and training providers including: Thames Clippers, Tideway Tunnel Consortium, Integer Training, L&G, and Salesforce. Over the course of your time at AHOY there will be Employer/Training Provider engagement opportunities plus interview practice & coaching to assist and support you too secure employment and a career to be proud of. Start dates: We recruit and interview every May for a September start. We are looking for participants with an interest in the outdoors and the ability to work as a team so if you are reliable, enthusiastic and have a positive approach then please do not hesitate in applying for this opportunity. Please follow the links below for more information regarding this programme and The AHOY Centre charity. 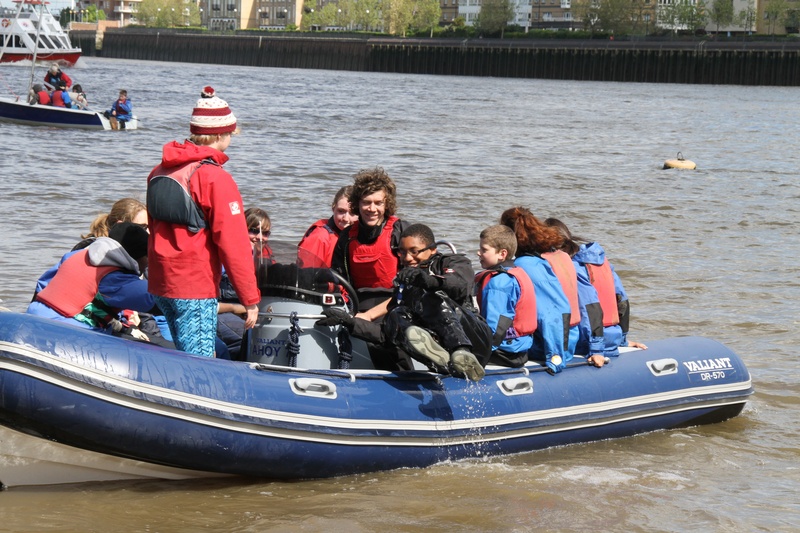 Should you have any questions please do not hesitate on contacting us on 020 8691 7502 or email info@ahoy.org.uk.